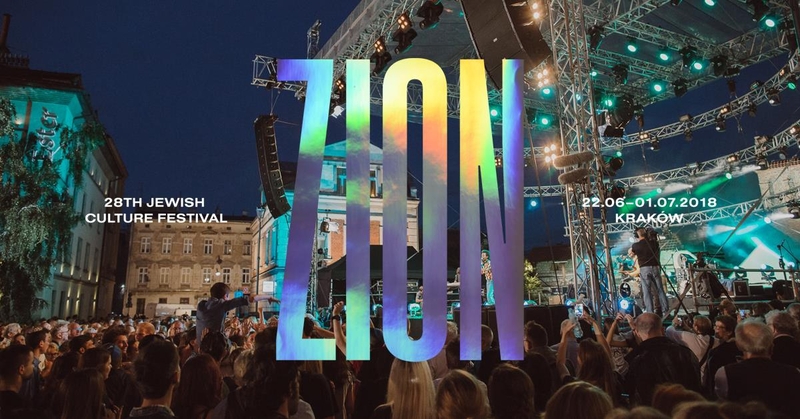 The greatest presentation of Jewish music in the world; best musicians from Poland, Israel and the United States; best international and multicultural audience ever; grand finale of the 29th JCF; 7 hours of contemporary Jewish music from all around the globe non-stop - or simply: Shalom on Szeroka Street concert! We invite you to join us in Kazimierz - the Jewish heart of Krakow. And of course there is no entrance fee!